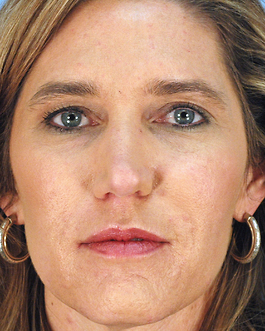 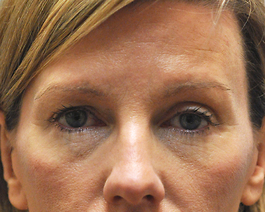 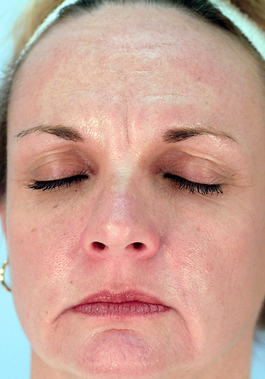 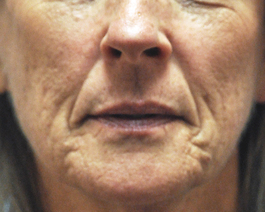 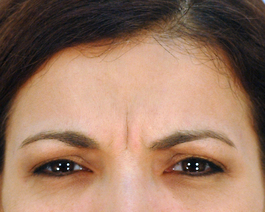 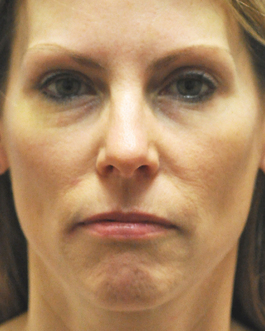 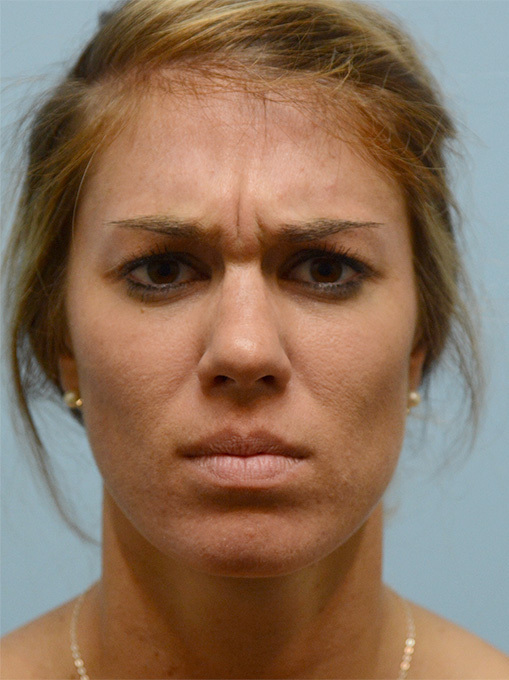 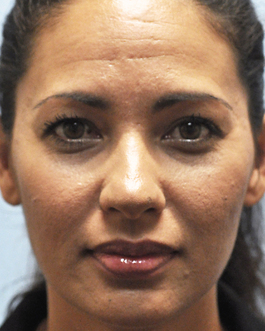 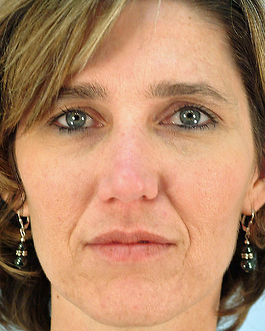 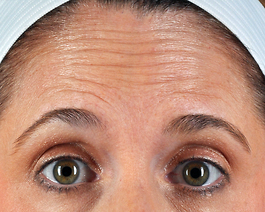 This 40-year-old patient from Chesapeake is an example of wrinkle reducer and filler used together to smooth frown lines. 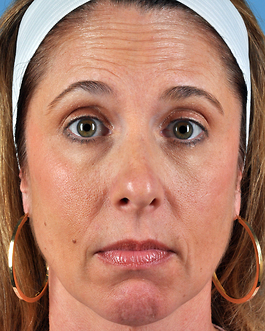 Restylane was used to fill in forehead creases and marionette lines around her mouth, and Botox was used to soften her brow expression. 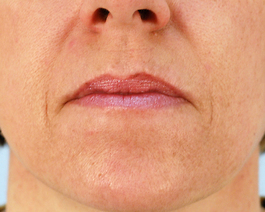 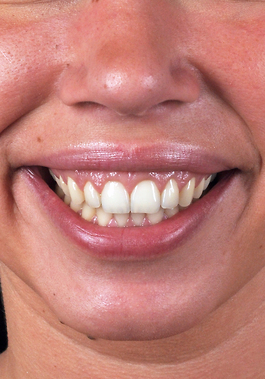 "After" photo taken 3 weeks following injection.